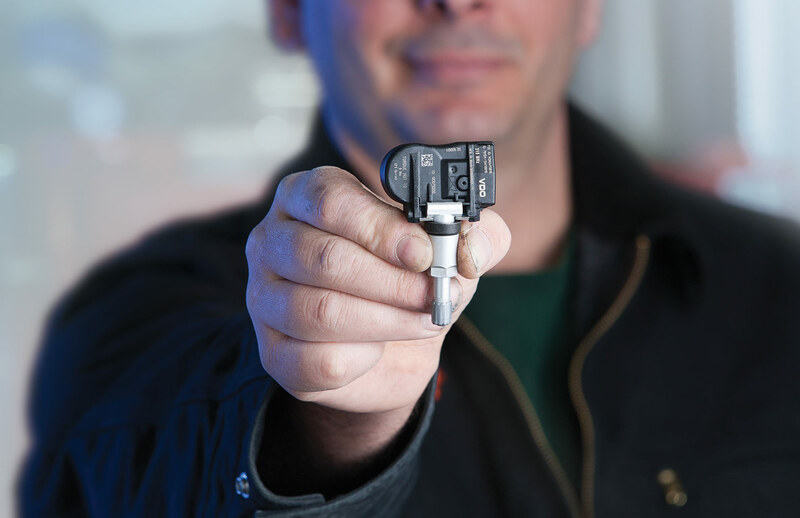 The TPMS service solution that’s ready right out of the box. 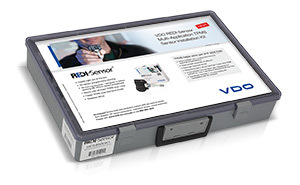 VDO REDI-Sensor is a TPMS service breakthrough based on the concept of having the sensor preprogrammed to work with multiple makes and models. 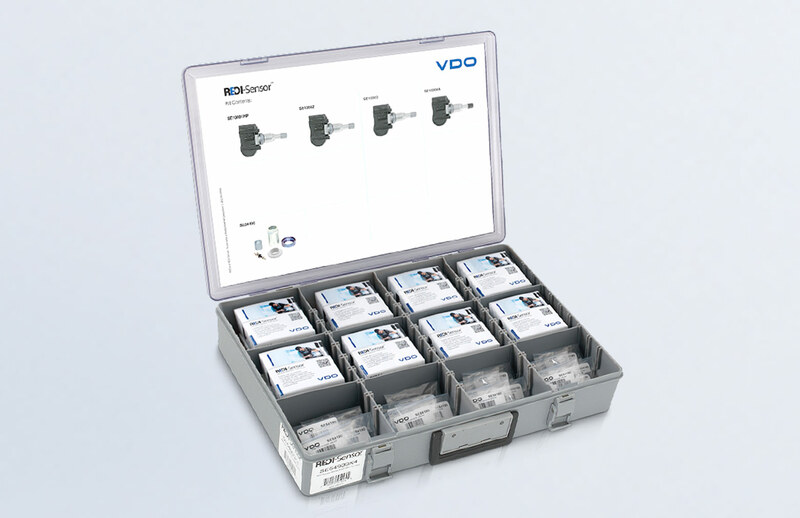 VDO REDI-Sensor TPMS sensors come preprogrammed and are designed to follow OE vehicle relearn procedures. 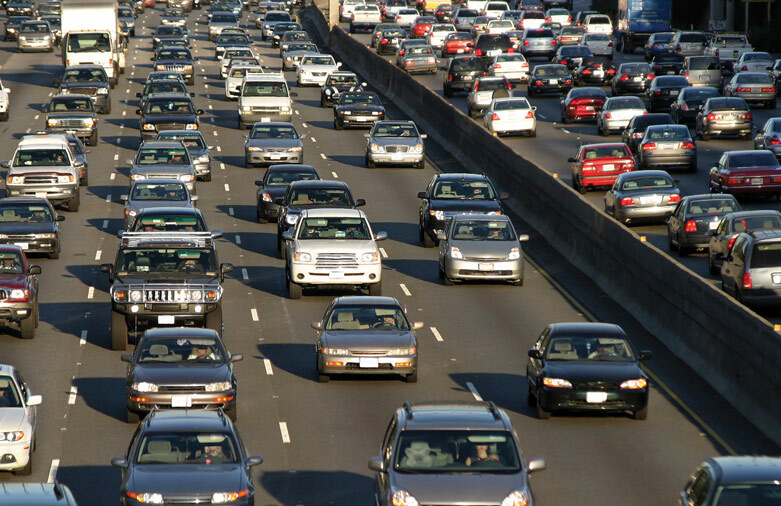 Because REDI-Sensor is designed to follow OE vehicle relearn procedures, no extra programming steps or investments in special tools and software are needed. If a shop has the TPMS scan tools and know-how to handle OE sensors, it’s ready for REDI-Sensor! 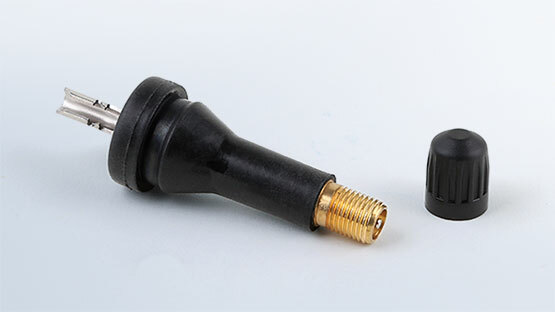 Now, for service techs looking for the option, we’re offering REDI-Sensor with a choice of a familiar rubber snap-in valve stem or our original aluminum clamp-in stem. Having REDI-Sensor in the shop reduces your inventory needs and eliminates service delays. With just 5 REDI-Sensors on hand, you can service TPMS equipped vehicles without having to wait for parts delivery. VDO REDI-Sensor TPMS sensors provide extensive domestic, Asian and European vehicle coverage from 2002 – 2017 and beyond, including recently expanded coverage for Acura, Honda, Hyundai and Kia. Find out how broad our coverage is. Learn what it means to be OE Designed and Validated. Learn about Clamp-in and Rubber snap-in stems.